New Orleans piano virtuoso Henry Butler died July 2, 2018, in New York City at age 68. Read more about his life here. 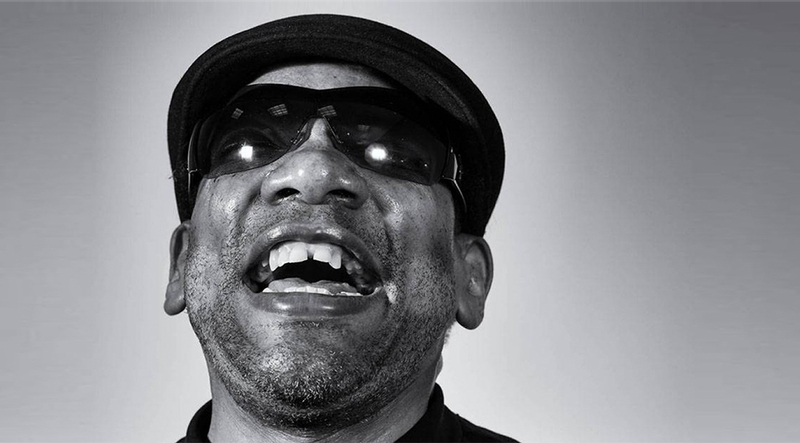 To hear Henry Butler’s story and music, check out our 1998 special Color with Henry Butler.